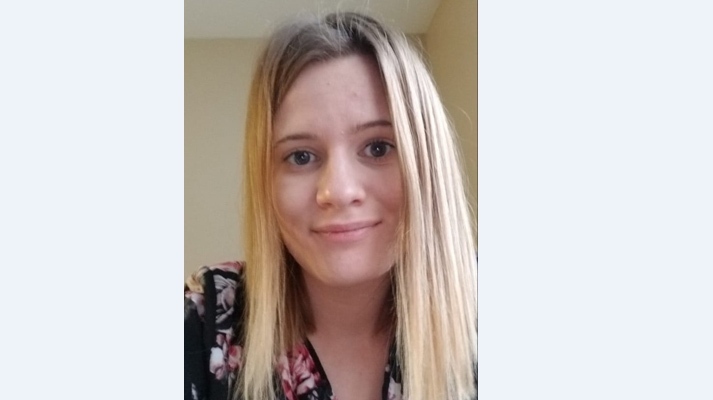 Earlier Monday, RCMP had said Monday they were searching for Pluschnik, 25, whose car was found abandoned near her house. CTV News observed police gathering and searching an area about two to three kilometres from Pluschnik's vehicle. The Mounties confirmed the remains belonged to Pluschnik Tuesday. Anyone with information on Pluschnik's location is asked to call 204-822-5468 or Crime Stoppers.